We all get new credit cards occasionally — our old ones expire or we leave a wallet on top of the car and drive away. For me, it was a case of credit card fraud that led Capital One to freeze my account and issue a new card. When it arrived, the card sat in an envelope unused for months. But then I noticed a subscription service was still charging my account monthly even though I hadn’t updated my online payment information. 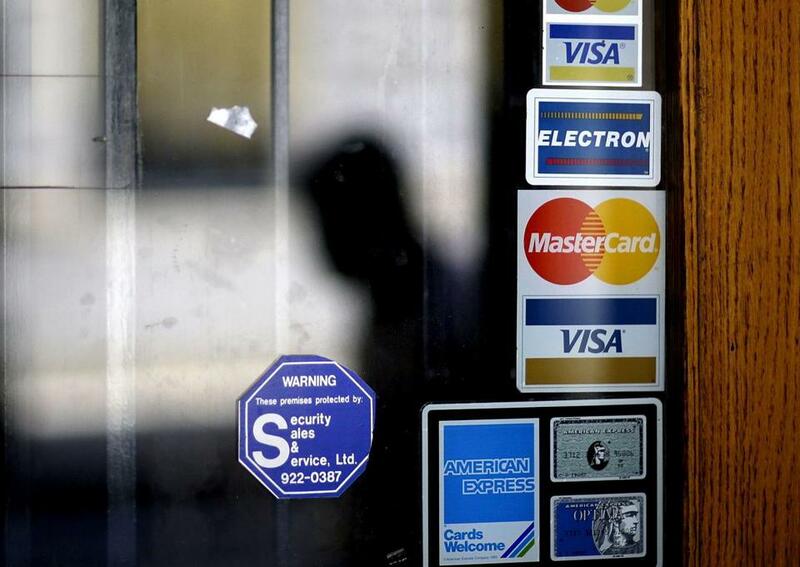 It turns out all the major credit card companies now offer services that provide merchants with updated account information for cards that have been reissued after expiration, loss, or theft. These so-called “updaters” are used to ensure payments are not interrupted on any service or subscription that is set up for automatic billing. No doubt, these are convenient services — for instance, they keep video streaming subscriptions and regular charitable donations running smoothly. At the same, there is something a bit off-putting about the idea that personal account information is automatically being forwarded to businesses and other organizations. Updaters have been around for a few years, but they are now becoming increasingly common. At this point, though, it is unclear how – or if – consumers can determine whether any of their automated payments could be affected. After discovering the unexpected charge on my card, I carefully read the terms and conditions of my subscription and found no references to the possibility that my new account number might be shared. Perhaps nothing much. For many, the benefit of having uninterrupted payments — and services — likely will outweigh any qualms about privacy or transparency. If the possibility of updaters sharing your information unsettles you, however, start asking questions. Contact your credit card provider and any merchants with whom you have automated payments — ask about their policies and if you can opt out. Be prepared to push, Schulz warned. Updaters are not yet mainstream enough for there to be clear conventions for dealing with consumer concerns and queries, so it may take effort to make your voice – and desires – known. “You’re probably going to have to be pretty persistent,” he said.